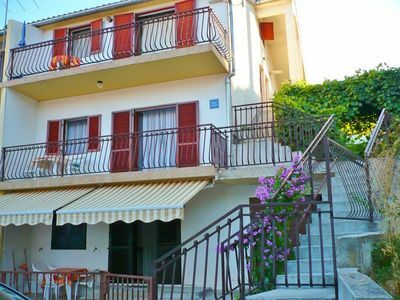 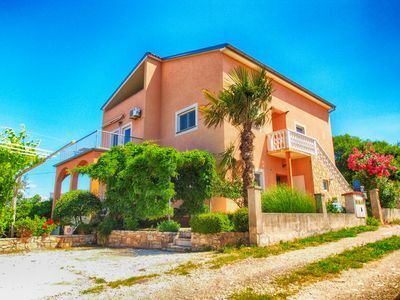 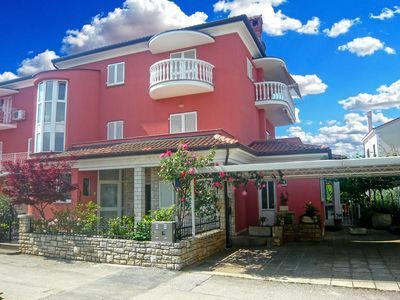 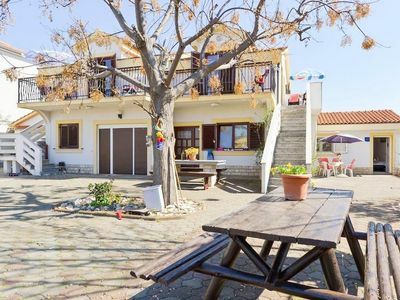 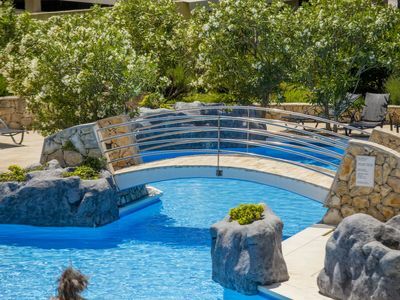 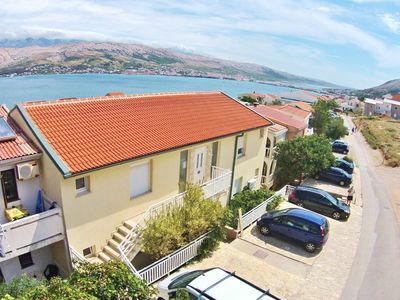 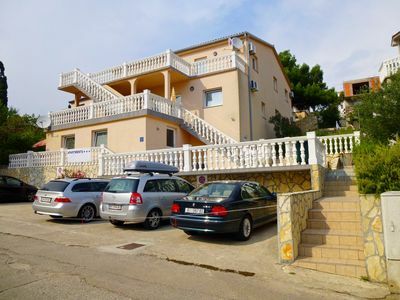 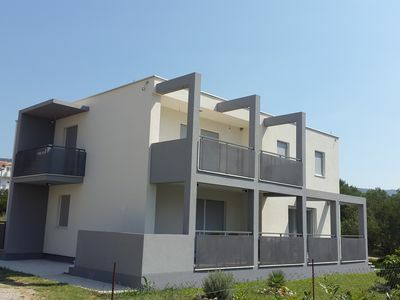 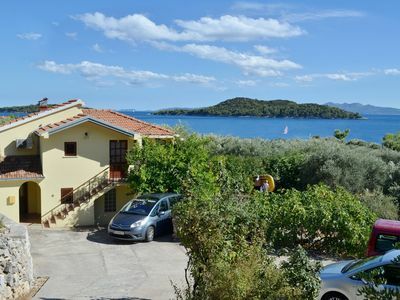 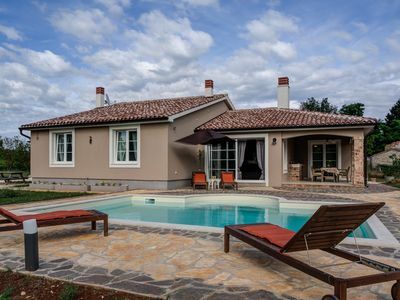 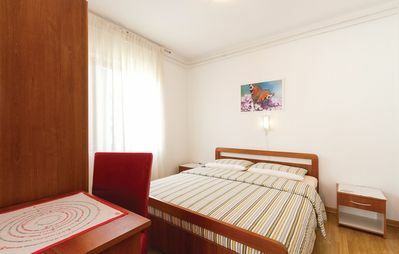 These functionally furnished holiday apartments are located in the small resort Bilo, near the famous tourist town Primošten. 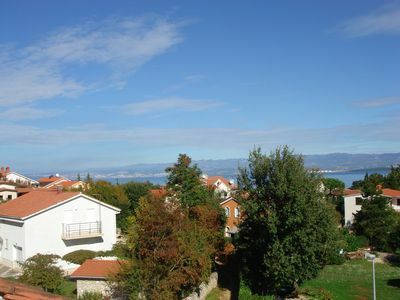 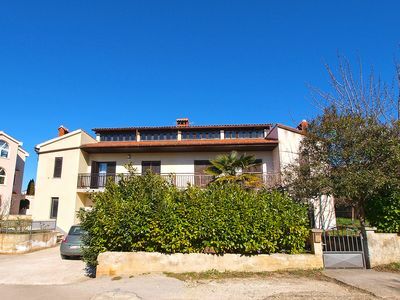 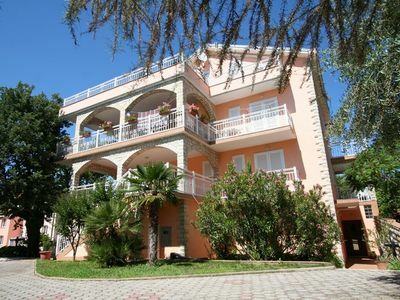 Both are located on the first floor of a family house and each has a private balcony with panoramic views on the sea. 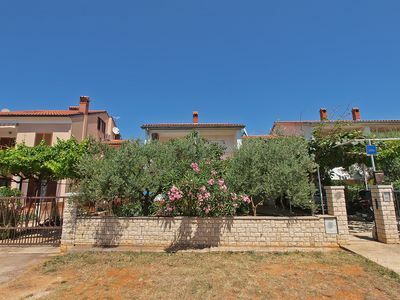 Take the advantage of the good location and visit the beautiful town of Primošten, where numerous restaurants and cafés are expecting you. 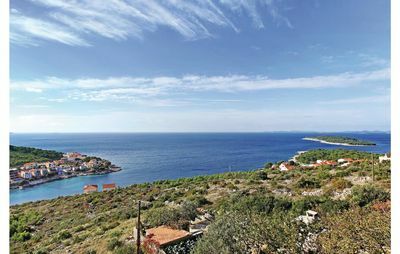 Also worth seeing are the seaside cities of Šibenik and Trogir, whose historical sights are reminiscent of bygone times. 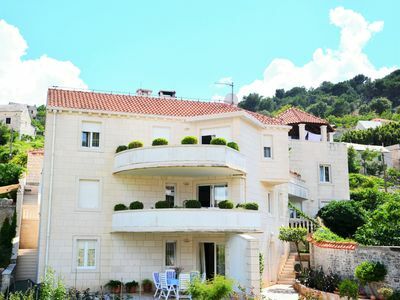 Also worth a visit is the Krka National Park, which natural beauties will delight you.